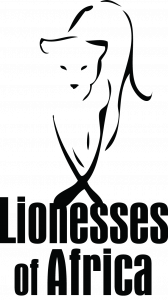 The Lionesses of Africa is an online community for Africa’s women entrepreneurs, by women entrepreneurs. The online community provides a platform for like-minded women to share stories, knowledge, experiences, and most importantly inspire one another to reach greater heights. 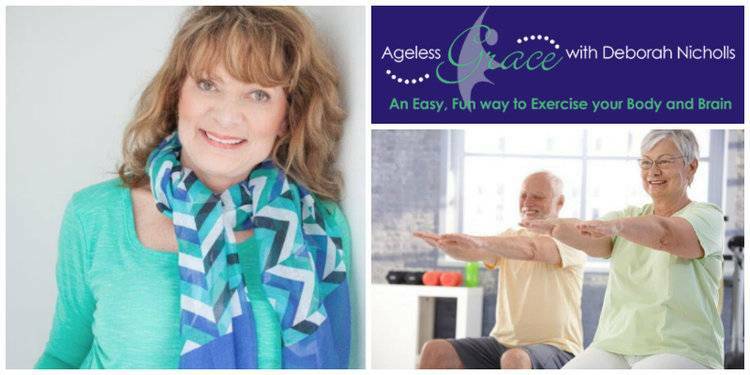 Lionesses of Africa caught up with entrepreneur Deborah DB Nicholls who is teaching Ageless Grace in Cape Town, (South Africa) To find out more about the exercise programme which addresses and focuses on the 21 ageing factors of the body and stimulates the 5 functional areas of the brain. Read more about Deborah DB Nicholls, a South African entrepreneur with a passion for wellness and a unique approach to exercise for anti-ageing here.